The Vogue, located in the Broad Ripple neighborhood of Indianapolis, is one the most popular and storied music venues in the Midwest. The Vogue originally opened as a movie theater on June in 18, 1938 and through the next 3 decades, served as one of the premier movie houses in the Midwest. On December 31, 1977, The Vogue transitioned to a live music venue and nightclub. 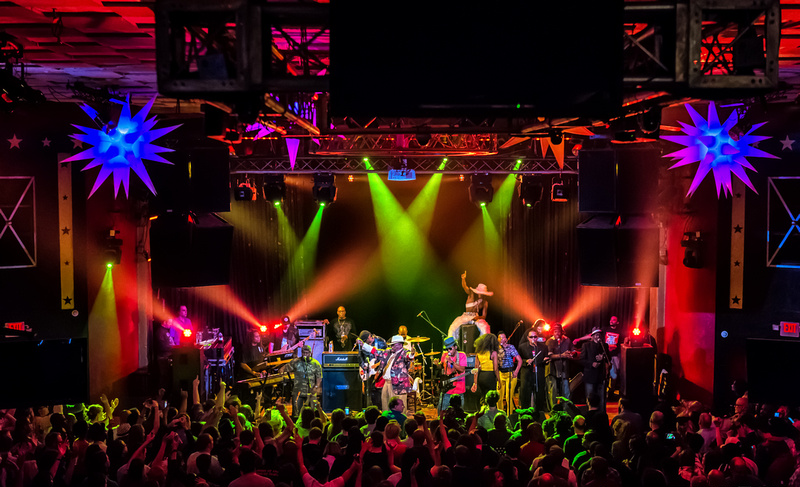 Since the late 70’s, The Vogue has continuously been considered the top destination for live music in Indianapolis, winning countless awards and earning the accolades of local musicians, industry leading DJ’s, and national touring artists. Many great bands and artists have performed here over the past 25 years including Warren Zevon, Bo Diddley, Willie Nelson, The Ramones, John Hiatt, Blondie, Johnny Cash, Bonnie Raitt, The White Stripes, The Flaming Lips, Cheap Trick, The Red Hot Chili Peppers, David Byrne, Rusted Root, Bob Weir & Mickey Hart of the Grateful Dead, Frank Zappa, Govt Mule, Keb’ Mo’, John Mayer, Kings of Leon, Ice Cube, The Dave Matthews Band, Pink, Rihanna, Snoop Dogg and many many more! While we are known for incredible live music, we have also been ranked the #1 dance club in Indy, as well as host to many great local artists. 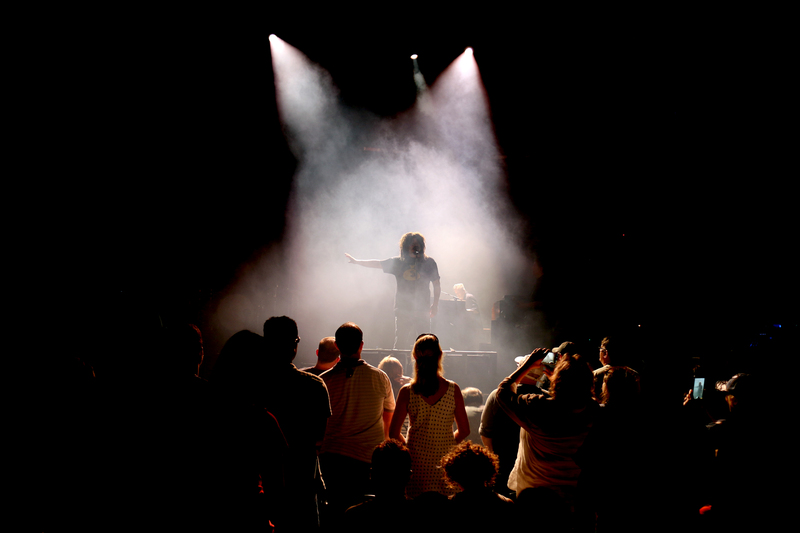 Our goal is to provide our guests with an incredible entertainment experience. Our entire team is focused on booking the best talent, delivering the highest level of customer service, offering a deep selection of regional craft beer, cocktails and wine, and delivering the best live music and recorded dance club music experience in the United States. It’s an ambitious goal that we are working to meet every day. This has been and continues to be the goal of The Vogue! The Vogue opened as a movie theater on June 18, 1938. Through the next 3 decades, The Vogue was one of the premier movie houses in the Midwest. 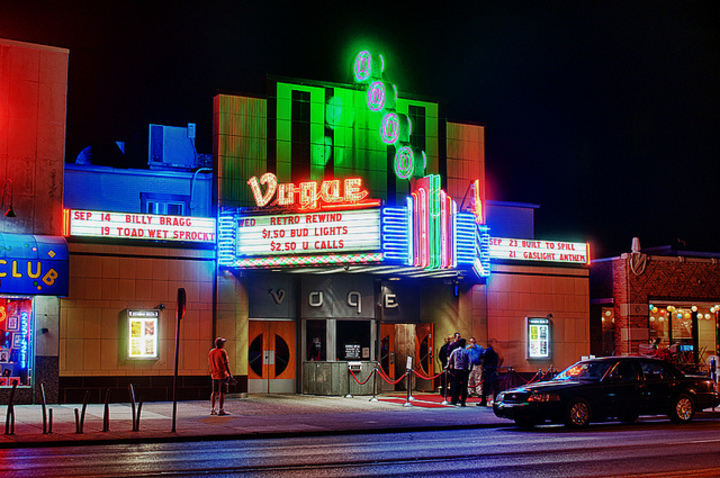 The Vogue opened as a nightclub on December 31, 1977. The Vogue has consistently been named the top nightspots in Indianapolis. The Vogue is purchased by Steve Ross who would operate the club for the next 33 years. 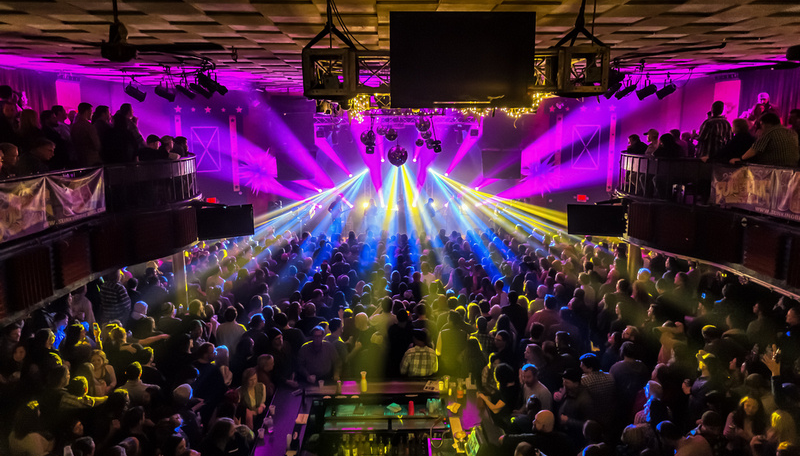 The Vogue is purchased by Forty5, LLC (Eric Tobias, Scott Kraege, and Andrew Davis) with a commitment to live music and community development in Broad Ripple.